Rong Zheng received her Ph.D. degree from Dept. of Computer Science, University of Illinois at Urbana-Champaign and earned her M.E. and B.E. in Electrical Engineering from Tsinghua University, P.R. China. She is now a Professor in the Dept. of Computing and Software, an associate member of the Dept. of Electrical and Computer Engr., and a member of the School of Computational Science and Engineering in McMaster University, Canada. She was on the faculty of the Department of Computer Science, University of Houston from 2004 to 2012. Rong Zheng was a visiting Associate Professor in the Hong Kong Polytechnic University from Aug. 2011 to Jan. 2012; and a visiting Research Scientist in Microsoft Research, Redmond between Feb. 2012 and May 2012. 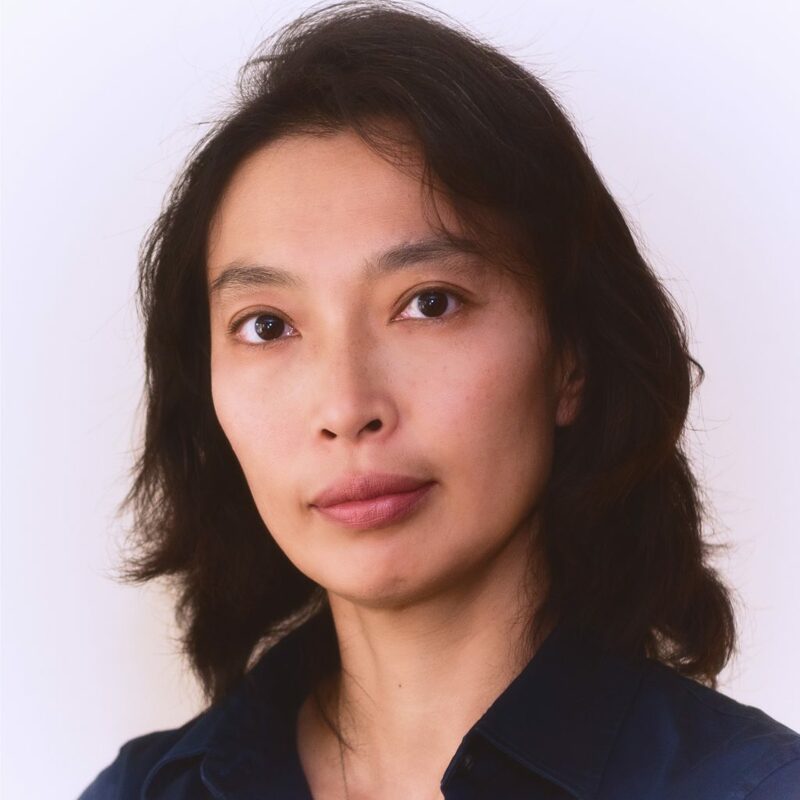 Rong Zheng is also a member of the MacData institute, Master Institute on Research on Aging and a Principle Investigator of the Computing Infrastructure Research Centre (CIRC). Rong Zheng’s research interests include machine learning, mobile computing and networked systems. She received the National Science Foundation CAREER Award in 2006, and was a Joseph Ip Distinguished Engineering Fellow from 2015 — 2018. She serves on the technical program committees of leading networking conferences including INFOCOM, ICDCS, ICNP, RTSS, IPSN etc. She is currently an editor of IEEE Transactions on Mobile computing, IEEE Transactions on Network Science and Engineering, IEEE Transactions on Wireless Communications, and has served as a guest editor for EURASIP Journal on Advances in Signal Processing, Special issue on wireless location estimation and tracking, Elsevlers Computer Communications – Special Issue on Cyber Physical Systems; Program co-chair of WASA’12, CPSCom’12, MobileHealth’14, CrowdSenSys’17; and general co-chair of EUC’16.